Copyright: The participant, in regard to all of his/her entered works, grants to dotART a complete, non-exclusive, irrevocable and indefinite license to use. The association dotART reserves the right to use them within the scope of its own non-profit associational activities. The Author, whose name will always be attributed to the work, maintains in any case his/her moral rights in regard to the work, in addition to the intellectual property rights to the same. Entry fee: For Themed section - € 12 for the first image and € 7 for additional ones. For Portfolio section - € 35 for portfolio (min 3 photos, no more than 12). 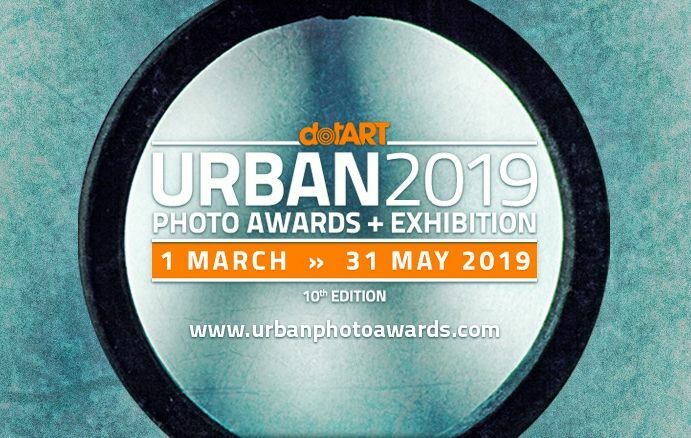 The contest’s main theme is Urban Photography, that explores all photography forms set in the urban fabric. The star of the show: the City. Daily life in the city and in small villages, artistic views, architectural geometries, the fragments of colour that break the city greyness. The highest placing works with be published on the competition’s website and will be displayed in a collective exhibit on October/November 2019, in Trieste during Trieste Photo Days 2019 festival. Online submission of digital photographs via the website. ach participant can submit as many photos as he wants, with no number limits per thematic area., for the SECTION #2 » PROJECTS & PORTFOLIOS, portfolios must be made of a minimum of 3 and a maximum of 12 photos.